The paper proposes a novel physically inspired population-based metaheuristic algorithm for continuous structural optimization called as Water Evaporation Optimization (WEO). WEO mimics the evaporation of a tiny amount of water molecules adhered on a solid surface with different wettability which can be studied by molecular dynamics simulations. A set of six truss design problems from the small to normal scale are considered for evaluating the WEO. The most effective available state-of-the-art metaheuristic optimization methods are used as basis of comparison. 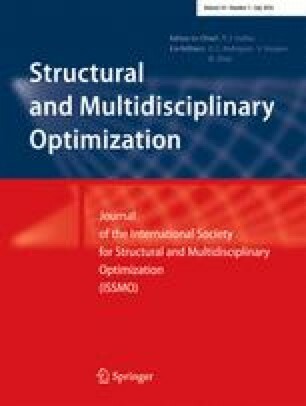 The optimization results demonstrate the efficiency and robustness of the WEO and its competitive performance to other algorithms for continuous structural optimization problems.